With exams and deadlines approaching, we have devised some of our top tips to help you revise, prepare and relax. We’ll be posting each one on social media, so you’re never far away from the support you need on the go . 1. Stick revision notes all around the room/house to help you retain the information by associating it with a particular place. When trying to recall it on the day of the exam, you’ll be able to mentally ‘walk’ through your notes. 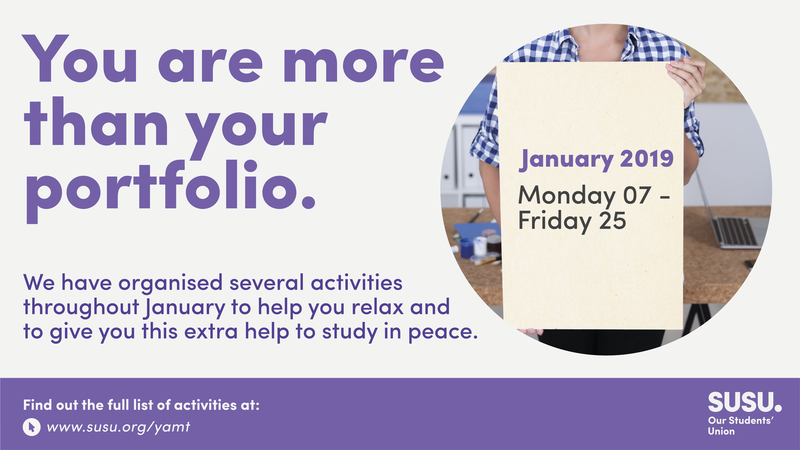 With exams and coursework deadlines approaching, you will be pleased to find out that we will be running our campaign again this summer to help you to relax and remind you that while your university work is important, you are more than your studies and you deserve time to relax and re-energise between deadlines. 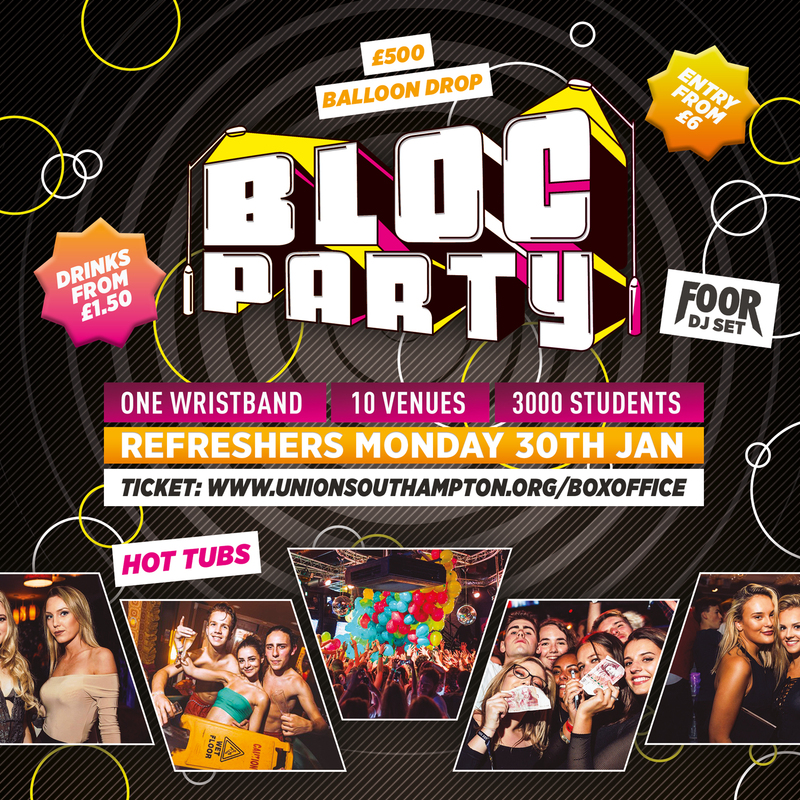 So many of you said that you thought Freshers’ went too quickly, so we’re giving you another opportunity to relax and refresh! The Christmas holidays may be nearly over, but there’s no need to feel the January blues. 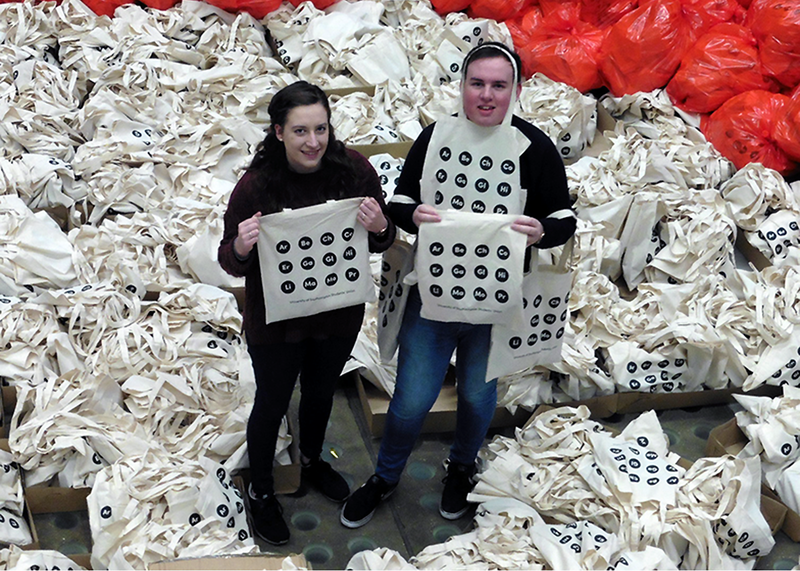 As a little extra, we are giving away free Welfare Packs filled with goodies to our Halls Committees to help you survive the January study season. 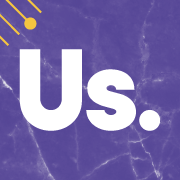 Whether you’re taking exams, submitting hand-ins and coursework or getting ready to go on placement, we’re here to support you. 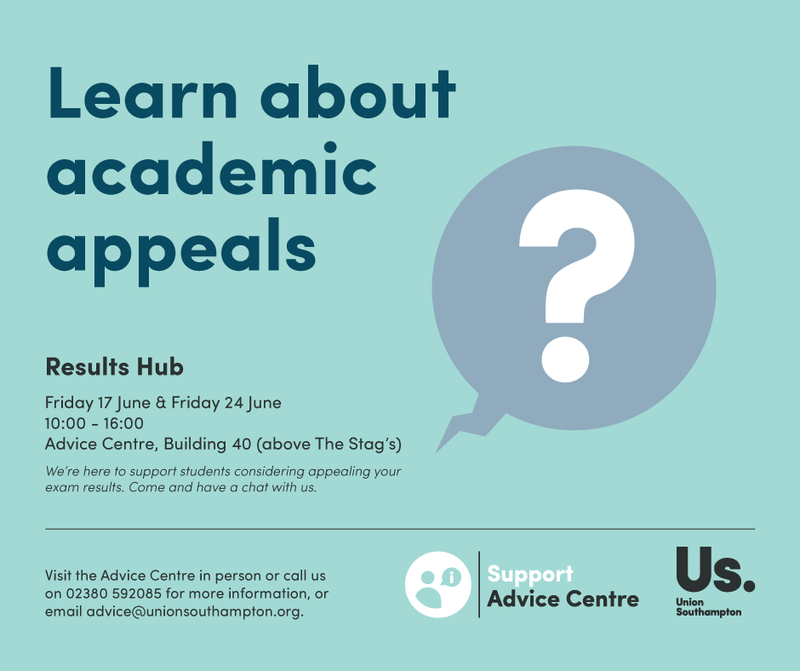 Have your studies been affected by exceptional circumstances beyond your control? 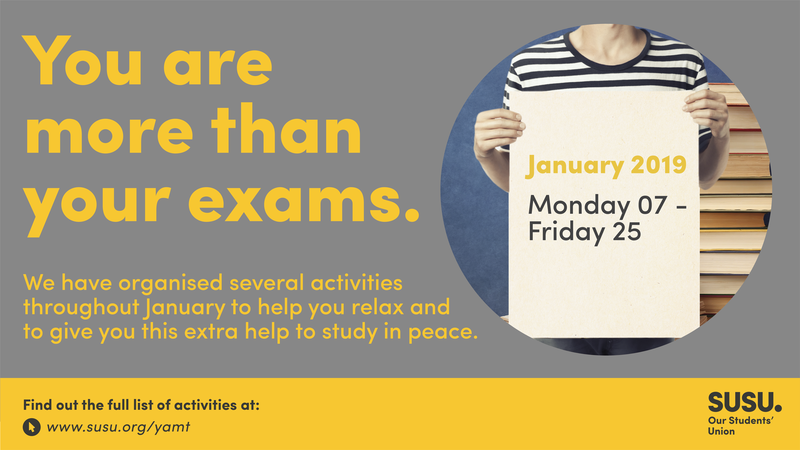 We know that January can be a stressful time for you what with exams (dare we mention it) and adjusting to life back at uni after Christmas. 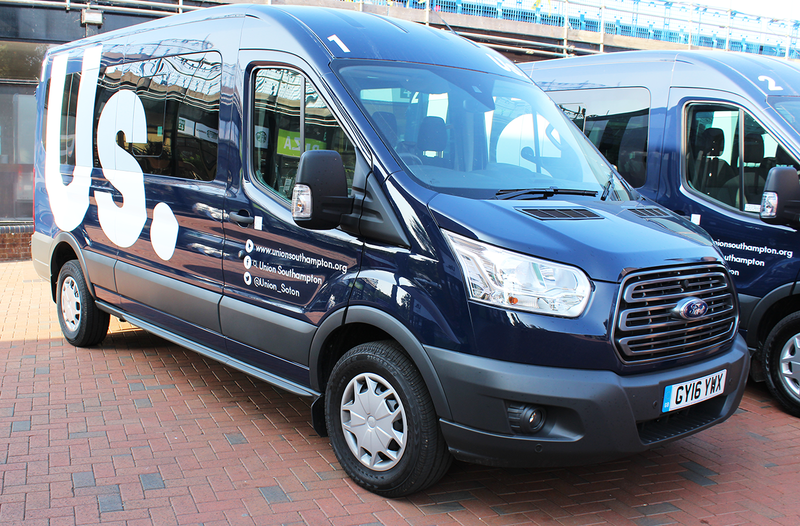 That’s why we have arranged for the Safety Bus to run from 20:00-06:30 between Monday 09 January – Monday 30 January. You can get back home safely whether it is pitch black or the early hours for just £1.50. 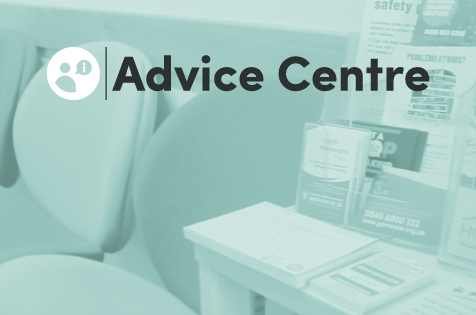 Advice Centre: Hand-ins and exams didn’t go so well? We understand that you have tried your best with your work this year, but if you aren’t satisfied with the results you get on the day, we’re here to support you. 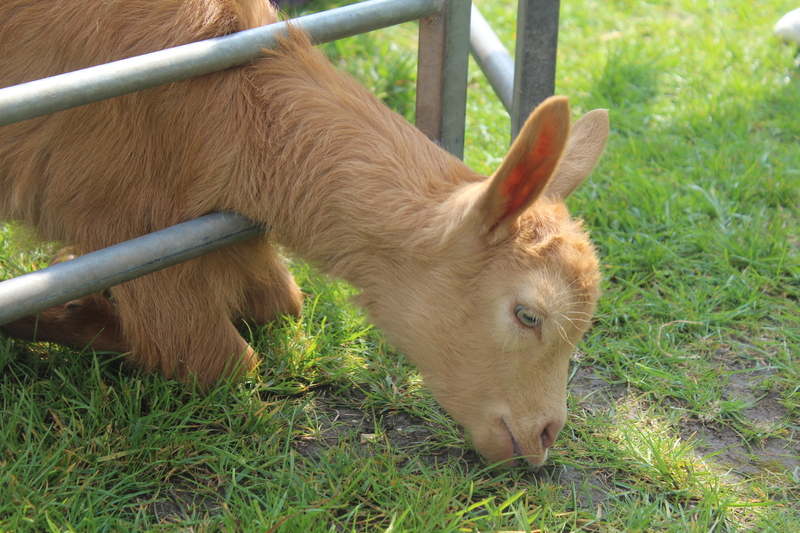 Friday 17 June 10:00 – 16:00. Friday 24 June 10:00 – 16:00. • Receive a comprehensive guide on the grounds and process for appeal.